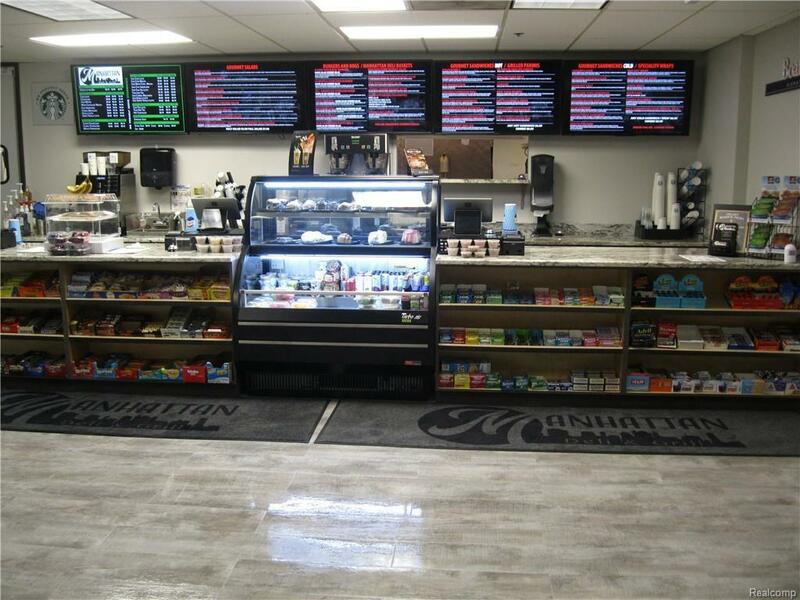 Full blown STARBUCKS coffee menu and gourmet deli/grill now available for sale. This is a one of a kind business opportunity that you don?t want to pass up. 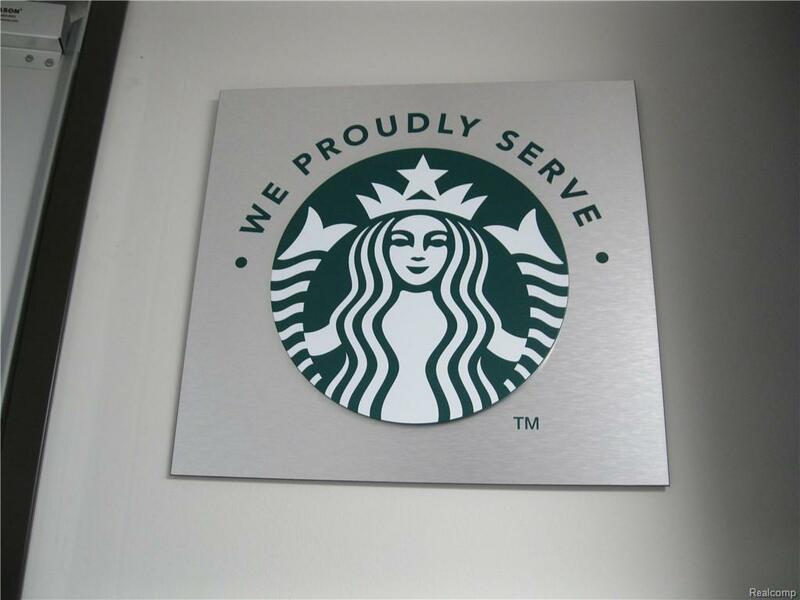 This STARBUCKS and gourmet deli/grill is a 5-day business located in an A-class office building in Troy with weekends and holidays off. 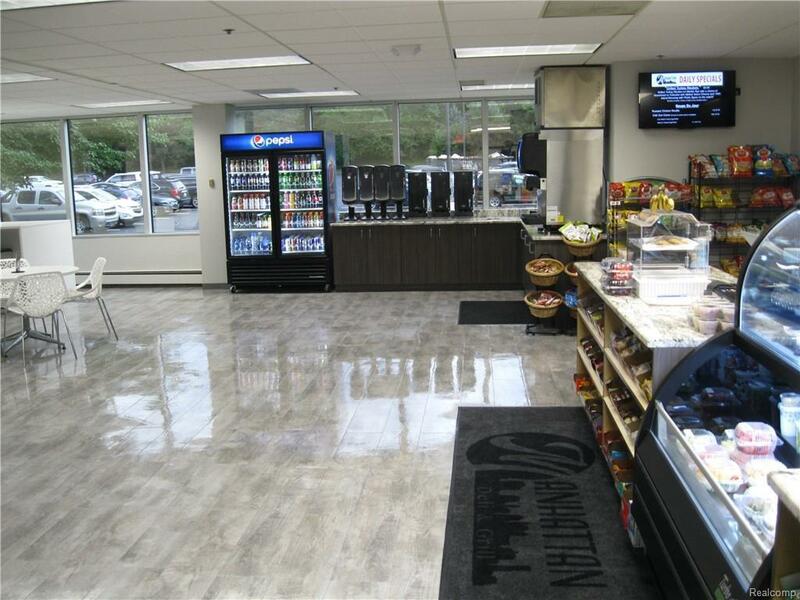 Business hours are from 7:30 am -4:00 pm with great sales serving breakfast, lunch and catering.This business is completely remodeled with all brand-new equipment, new furnishings, also featuring boars head meat and cheeses.Over 3400 sq ft of space with very low rent of $1,000 including water and all major utility?s. 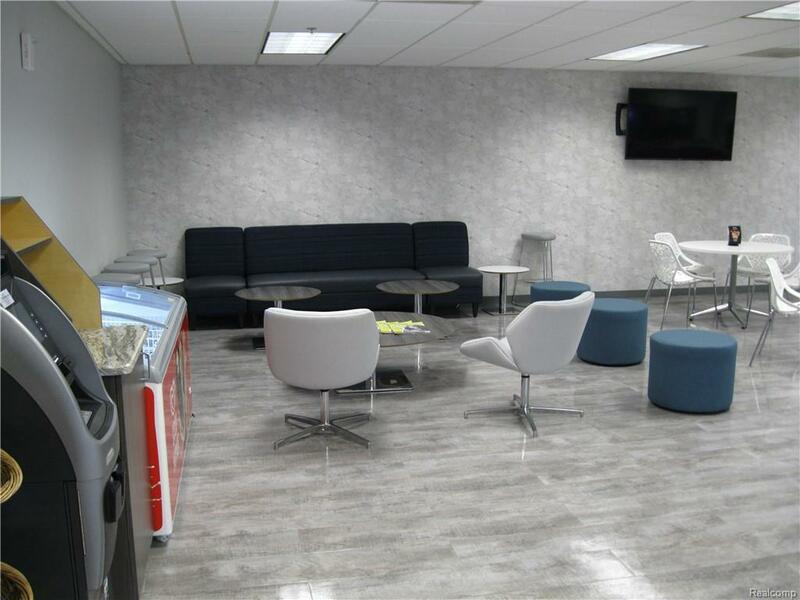 Over 1500 people located inside the buildings with major tenants also all long-term leases. Buyers must show proof of funds and sign an NDA before any other information or showing is given. Business owner receives other profits from two vending machines located in the office building.Please do not approach owners or employees.